Ky Zizan drops a burly improvised combo in this lost footage from Iceland. This guy, I swear. Amazing. Yoyo used is the Recess Joyride. Ky Zizan drops a burly improvised combo in this lost footage from Iceland. This guy, I swear. Amazing. Check out the latest hotness from John Wolfe and Ky Zizan and a wall of black canvas and some pretty good yoyos. 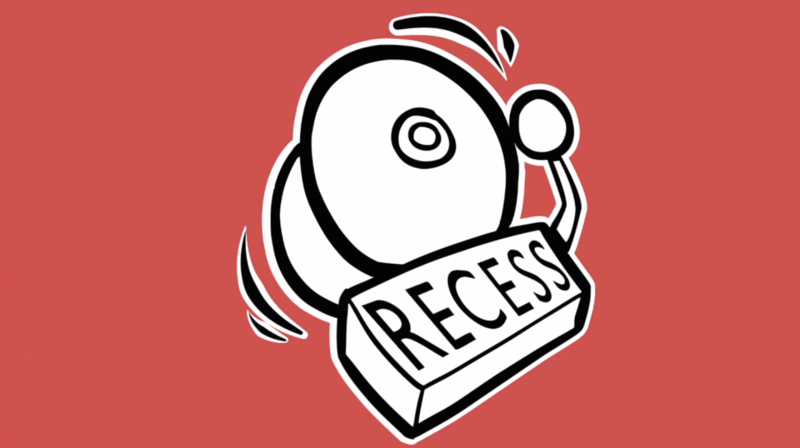 Yoyo used is the Recess Vacation. Check out the latest hotness from John Wolfe and Ky Zizan and a wall of black canvas and some pretty good yoyos. Ky Zizan is back with some new Double Dragon tricks! Featuring guest appearances by John Wolfe and the cast of Law & Order. Ky Zizan and John Wolfe get hella awkward in their latest video, filled with great tricks and long pauses that should have been edited out. But then again, that makes watching this video just like hanging out with Ky and John, so that works out. Ky Zizan and John Wolfe get hella awkward in their latest video, filled with great tricks and long pauses that should have been edited out. But then again, that makes watching this video just like hanging out with them, so that works out. Ky Zizan is front and center in the latest video from everyone’s favorite video collector, Ryosuke Kawamura. If yoyo players were Pokemon, Ryosuke would be that guy who caught all the Pokemon. Yoyos used are the Recess Weekend and Joyride. There’s a lot going on in Dookie’s backyard. Recess Intl. gives up one hell of a trick dump, featuring players from Recess, CLYW, and YoYoFactory. Aint no party like a sponsored player party! Featuring the good stuff from Ky Zizan, Chris Rodrigues, Paolo Bueno, Tyler Severance, and David Albert. Recess Intl. 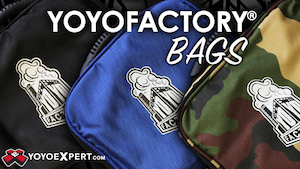 has been non-stop since they announced the new venture, teasing the big release of their first two models at the 2015 World YoYo Contest in Tokyo! Here’s another video, featuring Tyler Severance and Ky Zizan, with a guest appearance by Boyd Seth and our first peek at the plastic release by Recess! We’ve got official video of the winners from the 2014 Las Vegas Open YoYo Championship! Subscribe to our YouTube channel for the rest of the freestyles as they’re uploaded. The 2014 Bay Area Classic was another amazing event, filled with the top talent in the nation. Check out this video from the contest, featuring Ky Zizan, James Reed, Charles Haycock, Eric Koloski, Tyler Severance, Tessa Piccillo, Paul Dang, and more!